Mega Sports Camp is a faith-based sports camp where kids will be spending time learning sports fundamentals, spiritual principles for life, and having lots of FUN!! Every Wednesday night starting July 11th through August 29th at 7:00 pm. **Please note: July 25th is the only Wednesday night that we will not have the Mega Sports Camp due to our Vacation Bible School that week. For more information on our VBS Kids’ Week click here! 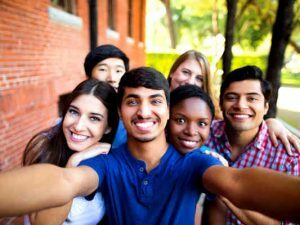 If you are interested and would like to know more contact Pastor Matt at: mmangano@crossroadsag.net or you can RSVP by clicking here. 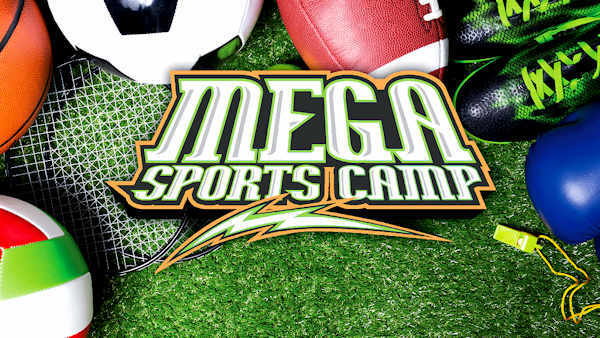 **Mega Sports camp only runs through the summer months of July and August when the Royal Rangers and Girls Ministries are closed for the summer. 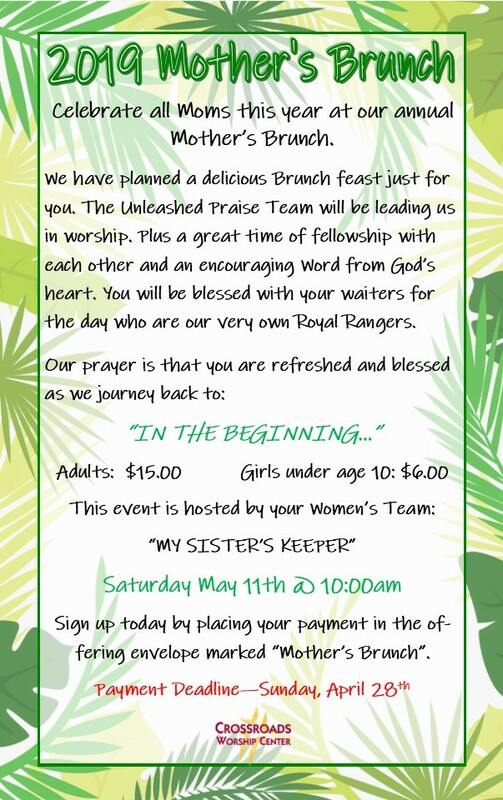 For more information on the Royal Rangers click here, and for more information on the Girls Ministries click here.